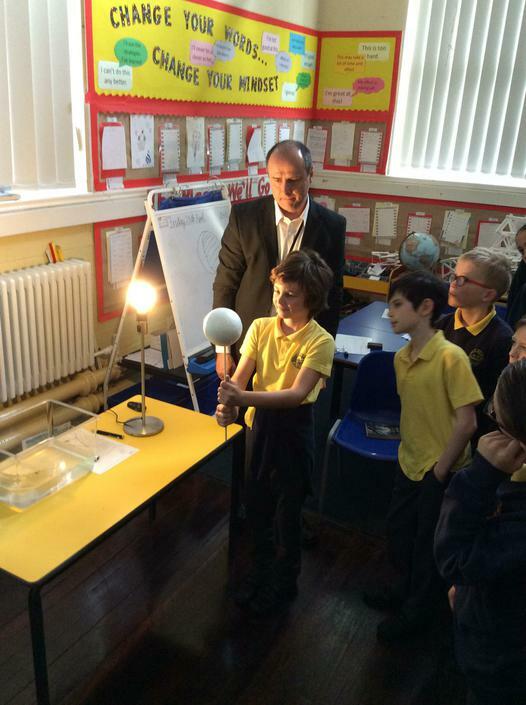 Mr Watkins visited our classroom to help us investigate the phases of the moon. 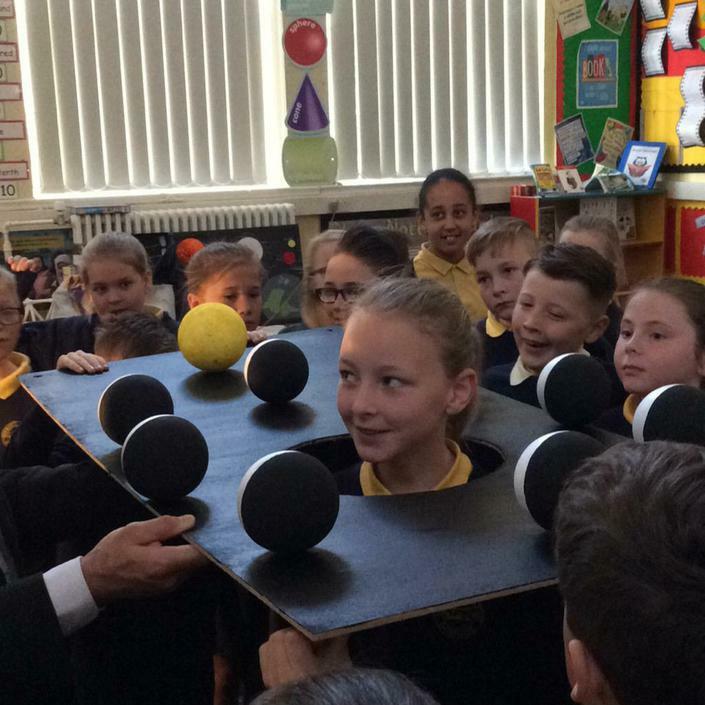 This was quite a tricky concept, but Mr Watkins' model really helped us understand that the moon doesn't actually change shape - it just appears as if it does. 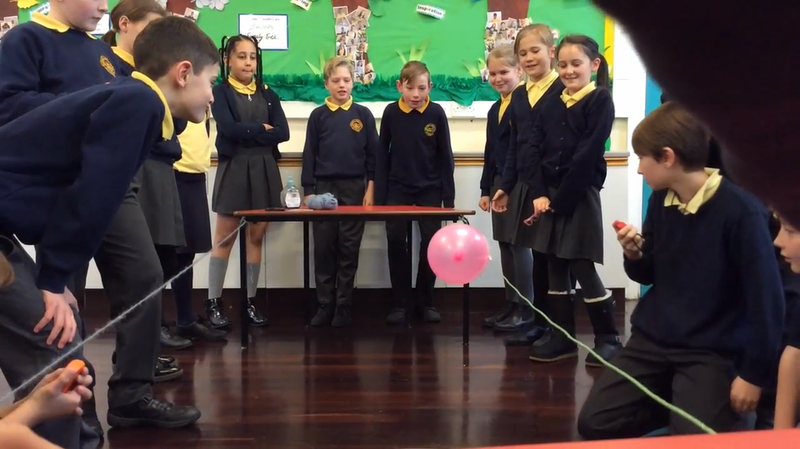 In Science this week, we investigated the effects of friction. 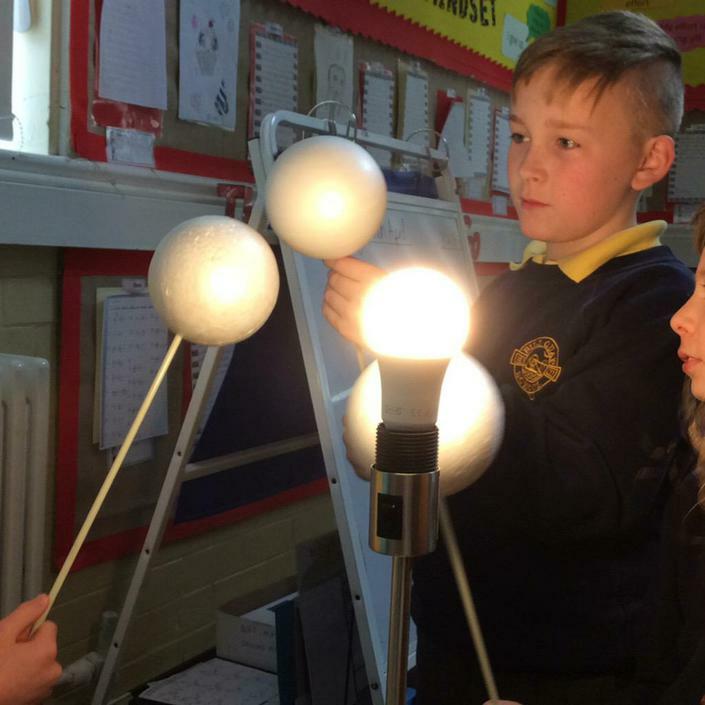 Science - 05.01.17 We had great fun investigating the relationship between weight and mass in our Science lesson. The first artifact we had was an old suitcase. 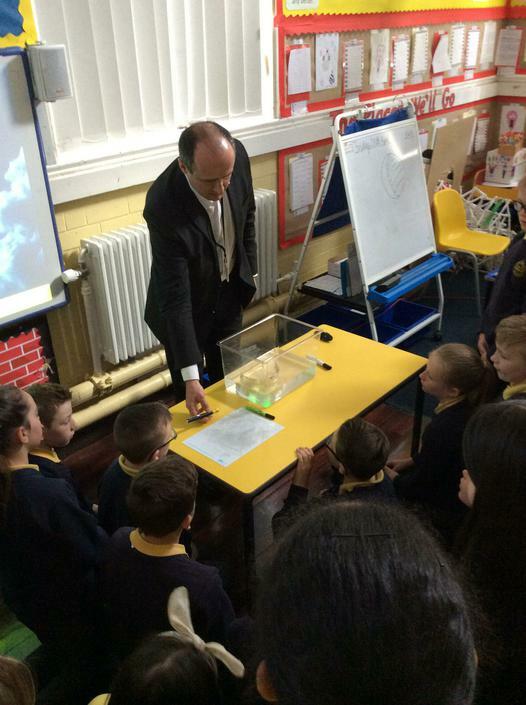 More artifacts were inside the case.